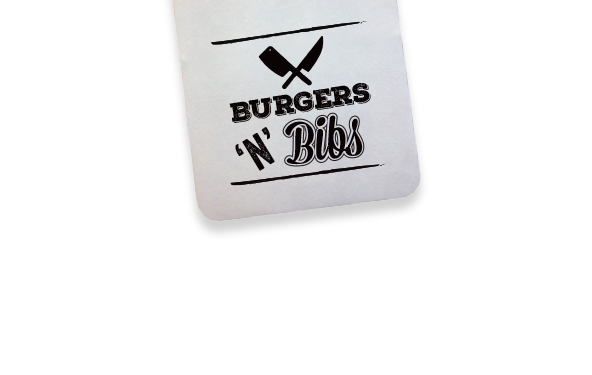 You don't have to book a table at Burgers 'N' Bibs, just turn up and enjoy. But if you’re planning to come and see us at one of the more popular times of day then we do recommend that you make a reservation to avoid delays or disappointment. On the Burgers 'N' Bibs menu you'll find a range of incredibly tempting dishes from sharers 'n' starters through to delicious desserts! All of our burgers, sandwiches and grills come served with 2 'Innocent' sides which can be turned into something guilty for an extra £1. Download the menus below and take a look at the full list along with our kid’s menu, desserts, our range of hot drinks and shakes… enjoy! 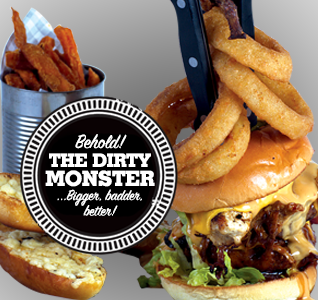 WE ARE: JUICY, SUCCULENT, FINGER LICKING & DOWNRIGHT DIRTY. Our mission is to make the kind of food that people dream about. tastiest sauces that you can imagine. lids and salads (yes salads! ), accompanied by a range of innocent and not so innocent sides. just about the best diner that you'll find anywhere on the high street. Our mission is to make the kind of food that people dream about. 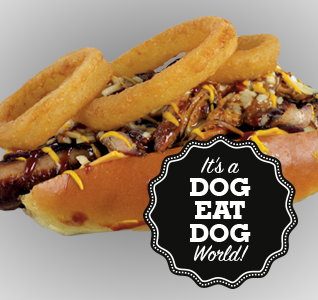 Our chefs take prime cuts of chicken, pork 'n' beef and add some of the dirtiest, tastiest sauces that you can imagine. 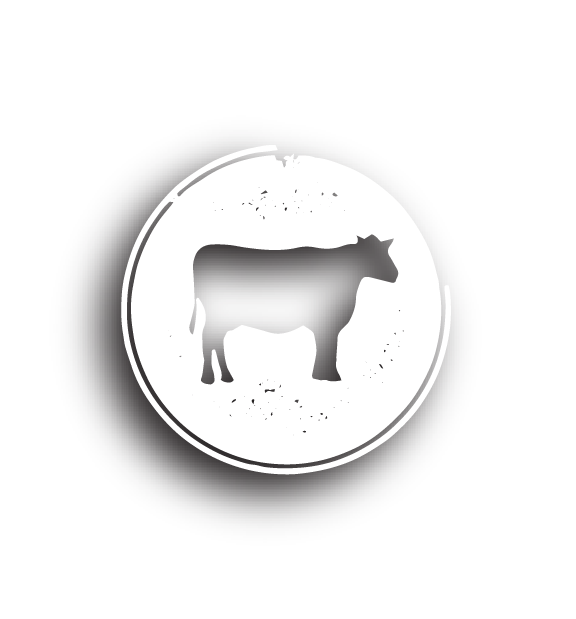 We serve it up in all manner of ways from burgers and sliders to sandwiches to steel dustbin lids and salads (yes salads! ), accompanied by a range of innocent and not so innocent sides. And it's all washed down with a killer selection of beers and cocktails, making Burgers 'N' Bibs just about the best diner that you'll find anywhere on the high street. 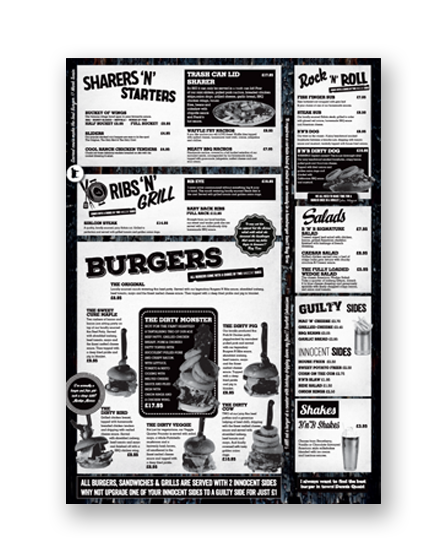 On the Burgers 'N' Bibs menu you'll find a range of incredibly tempting dishes from sharers 'n' starters through to delicious desserts! All of our burgers, sandwiches and grills come served with 2 'Innocent' sides which can be turned into something guilty for an extra £1. Download the menus below and take a look at the full list along with our kid's menu, desserts, our range of hot drinks and shakes...enjoy! You don't have to book a table at Burgers 'N' Bibs, just turn up and enjoy. But if you're planning to come and see us at one of the more popular times of day then we do recommend that you make a reservation to avoid delays or disappointment.